X-Twin Galaxy S5 is a Dual SIM card adapter for smartphones Galaxy S5. 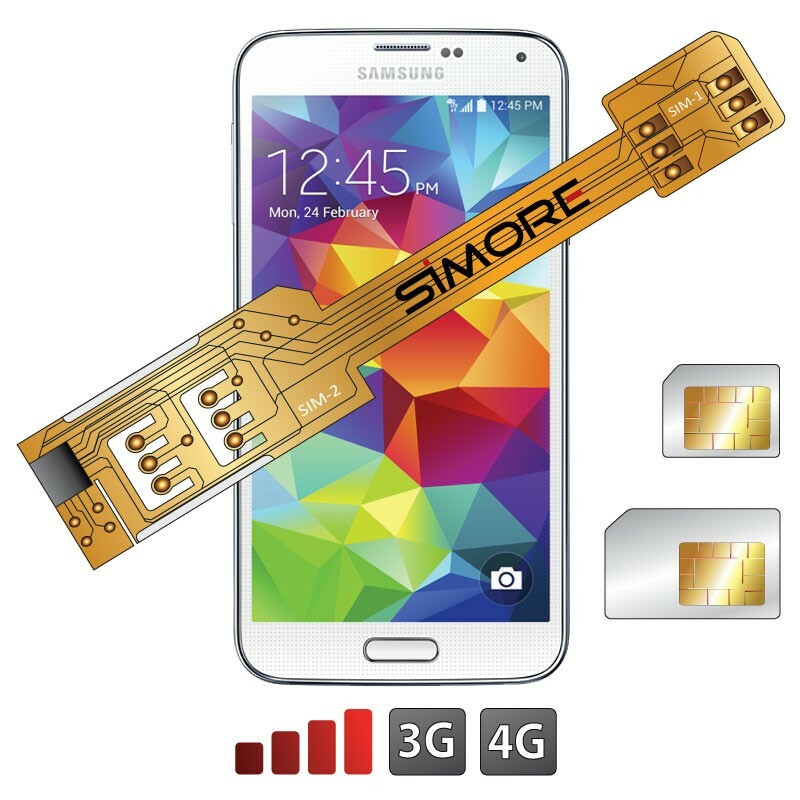 Integrate two SIM cards into your Samsung Galaxy S5 mobile phone. This Dual SIM adapter allows you to have two SIM (micro SIM and standard SIM format) in your Micro SIM format smartphone.